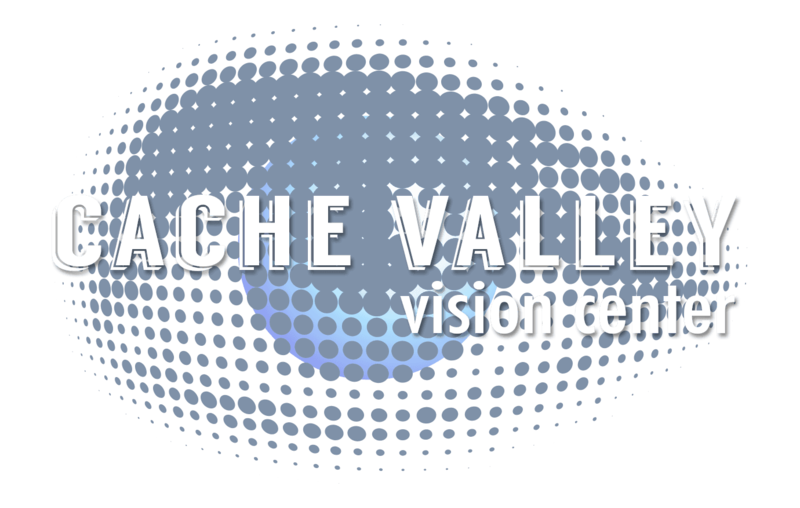 For over 30 years we have provided exceptional eye care to Cache Valley. 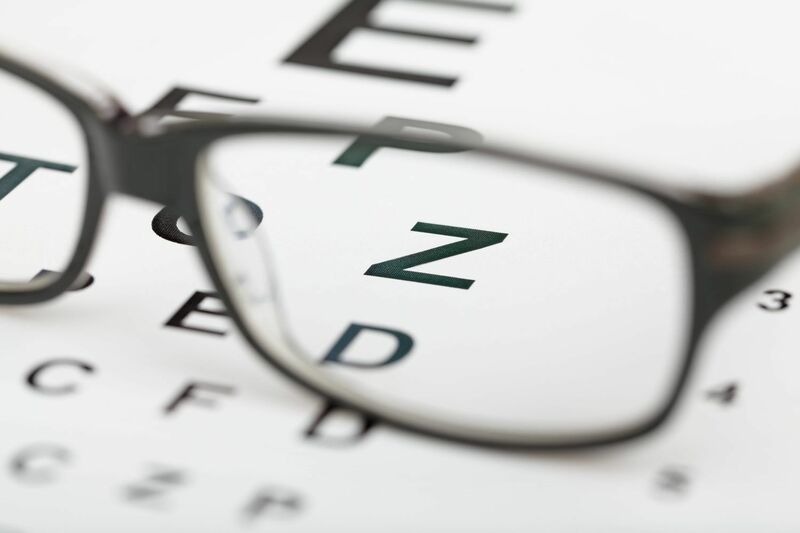 Dr. Ellsworth will spend the time to make sure your eyes are given the best care possible. 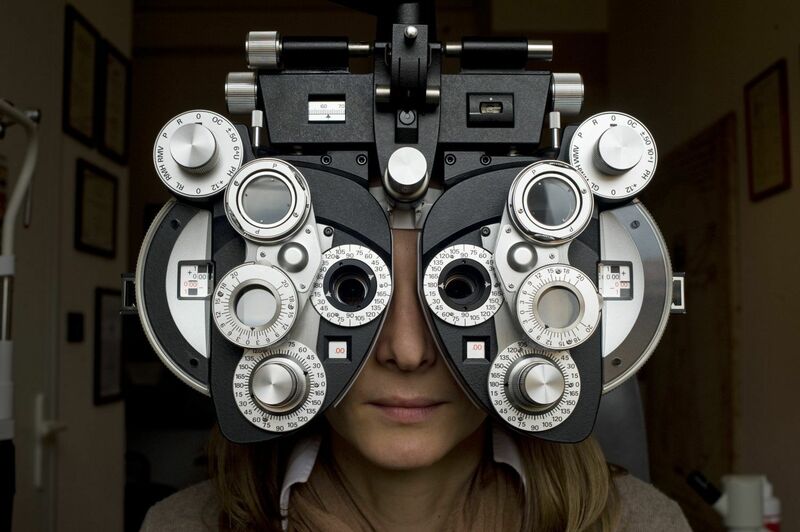 He does not delegate eye exams to optical technicians like others in the industry do. Also, with our team of skilled opticians we make the eyeglass buying process fun and enjoyable. Through our unique process, we will fit you with great looking, quality eyeglasses that you'll love without the frustration of trying to find them on your own! Our lenses are made in the USA, and the majority of our eye frames are made in Italy and France. When you choose one of our frames you can be confident that you are buying stylish-quality at an honest price. Furthermore, with an in-house edging facility and experienced edgers, we can provide fast and professional service to get you into your frames quickly. I moved from SLC and needed a doctor to fill my prescription for glasses. Let's just say I did a lot of shopping around in Cache Valley and couldn't find what I was looking for. This office had a ton of frames. Definitely the widest selection in Logan.